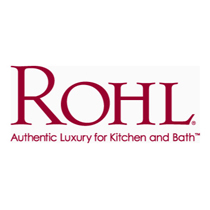 Since 1983, ROHL kitchen and bath products have been crafted with detail using time-honored techniques passed down from generation to generation. 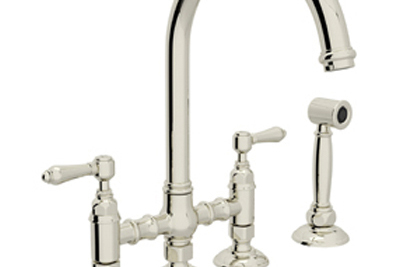 Offering fully integrated solutions, ROHL kitchen sinks and ROHL faucets are designed in concert with one another to create the ROHL Water Appliance, a complete kitchen package made from elegance and simplicity. 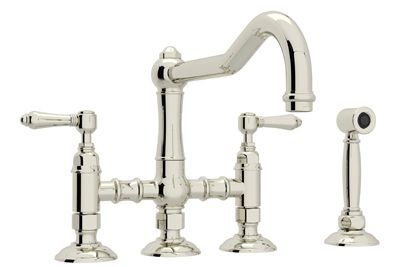 ROHL fireclay sinks, stainless steel sinks, and stainless copper sinks are durable, chic designs that add functionality and flare to your kitchen. 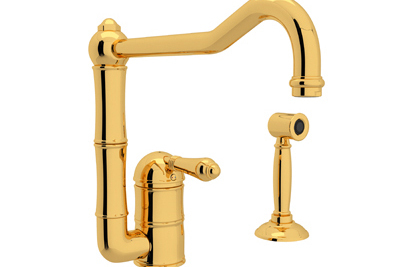 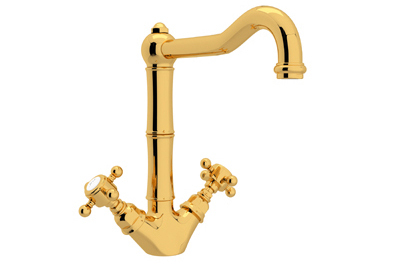 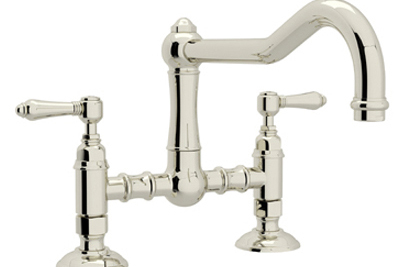 ROHL bath fixtures and ROHL bath faucets are graceful, elegant touches to any home. 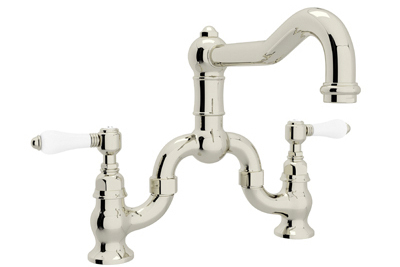 Whether it’s the relaxing touch of a ROHL shower head or the comfort provided by a ROHL bathroom sink or toilet, ROHL products are sure to add a level of authentic luxury to your kitchen or bathroom.